Hair Transplant Docs “Clone” Hair – Is MatriStem® MicroMatrix The Next Great Hair Restoration Breakthrough? 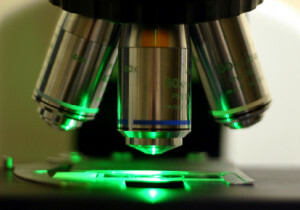 Regenerative medicine innovator ACell Inc. might just be responsible for advancing surgical hair restoration to heights once thought to be science fiction. 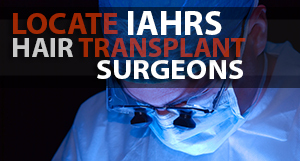 IAHRS accepted member Jerry Cooley M.D., and New York hair transplant surgeon Gary Hitzig M.D. say that they have become the first medical doctors to successfully “clone” hair using the FDA-cleared wound healing powder MatriStem®. If in fact this proves to be as effective as Cooley and Htizig claim, this regenerative powder originally formulated to help heal diabetic ulcers, venous ulcers and pressure ulcers, will catapult the rapid advancement of permanent hair restoration. 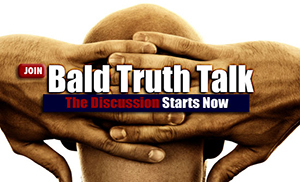 ABC news gets the “The Bald Truth” from The American Hair Loss Association and IAHRS accepted hair transplant surgeon, Robert Bernstein., MD. In this clip, Dr. Bernstein discusses today’s state of the art hair transplant techniques. Watch as Dr. Bernstein and his staff walk viewers through a cutting edge hair transplant procedure.